We recently had the privilege of hanging out with our newest Vuly Hero and trampoline champion, Kat Driscoll, all the way from the UK! 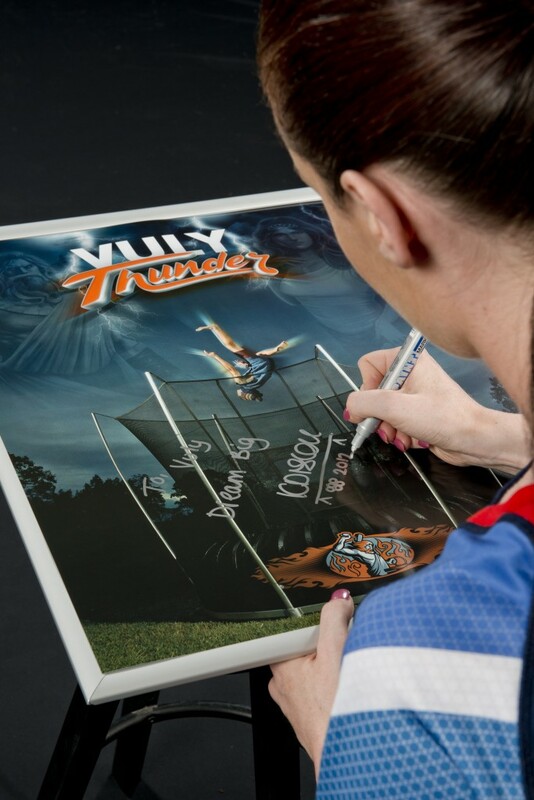 As Great Britain's number one in trampoline and one of the British trampoline team at the London 2012 Olympics, we couldn't have found a bigger talent to represent Vuly Trampolines in the UK. Kat took up trampoline at the age of seven and never looked back --- she tells us to "dream big" and we all believe this girl. 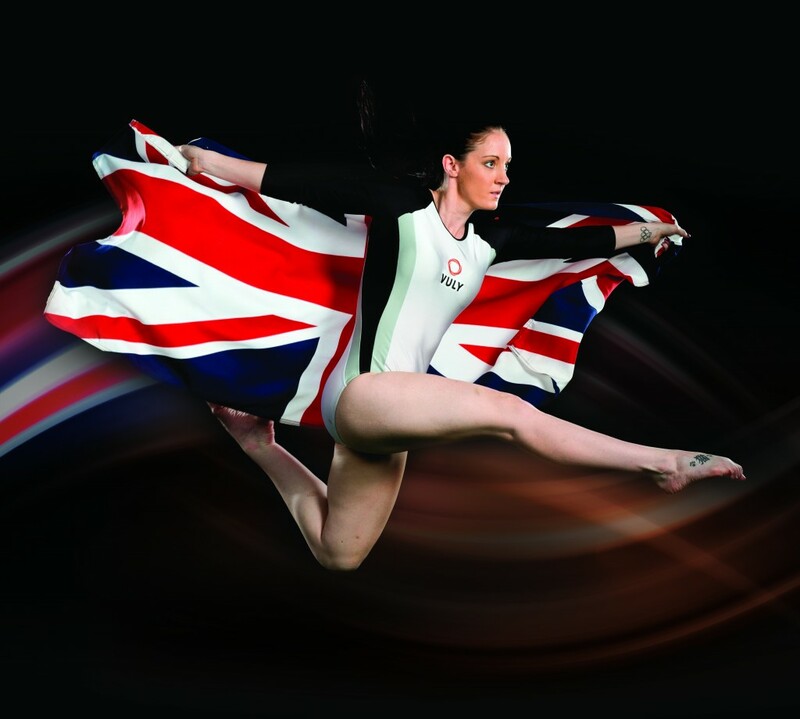 She holds many trampoline achievements including a silver team medal and bronze medal for synchronised at the Trampoline World Championships and gold team medal and silver medal for synchronised at the European Trampolining Championships! “I'm pretty new to Vuly, in fact I only really heard of their trampolines a couple of months ago. But I've got to say I've been blown away by what they're doing here, the trampolines they're creating. They're totally the best in the world at what they're doing at the moment. Keep an eye out for Kat in our new Vuly catalogue and online at Vuly Trampolines! Welcome to the Vuly Trampolines family, Kat!